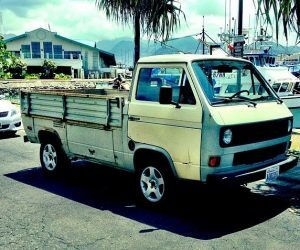 This may be a nice edition to any Westy or VW camper if you can figure out where to store the ladder. 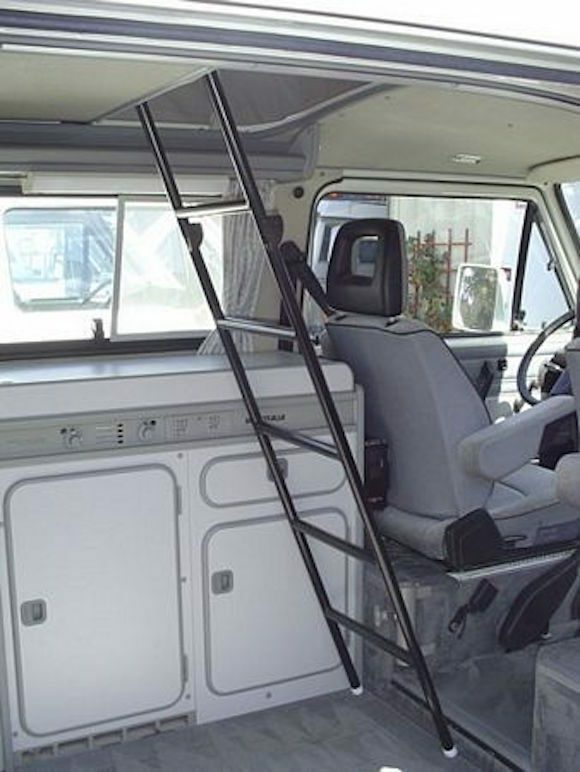 The upper bunk ladder makes it easy to get upstairs but where do you store it? 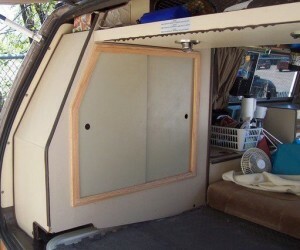 Perhaps clamping it to the ceiling above the bed would work.